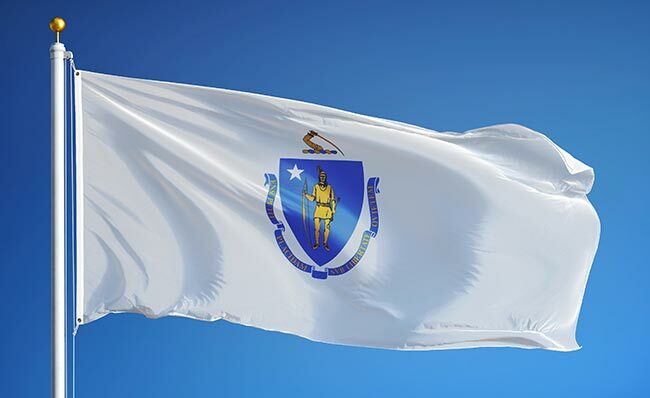 Ranked by Bloomberg as the most innovative state in the nation, Massachusetts is never far from the cutting edge. From electronics to biotechnology to defense to health care, the Bay State plays a crucial role in all the most advanced industries. Hot Shot Trucking provides dedicated shipments from every corner of North America, making sure Massachusetts has the supplies it needs to keep innovating. In an economy as diverse as Massachusetts, transportation is a complex matter. Innovative industries have unique needs, and each is different from the others. For some, inventory must be kept free from disturbance at all cost. Others require that the delivery be made either quickly or with specialized preservation equipment. Still others have few specific storage needs, so businesses in these industries compete for speed and cost-effectiveness. Most trucking companies struggle to satisfy so many industries in the same state. Hot Shot Trucking, however, is not most companies. We have experience delivering every manner of inventory, having served construction firms, machinery manufacturers, oil companies, and other businesses with wildly different shipping needs. Our Hot Shot service strategy satisfies all of these businesses at once, offering speed, safety, and cost-effectiveness on every order. Deft Dedication - Rather than place multiple orders in one truck, we reserve vehicles for individual customers. Thus if you need specific equipment to hold or preserve your inventory, we will have no trouble outfitting the truck with it. Varied Vehicles - We maintain a fleet of Hot Shot trucks in various sizes and configurations. If you have a small delivery, we use a sprinter van; for larger ones, we can send a straight truck or tractor trailer. By matching the truck as closely to your order as possible, we make sure you aren't paying for more space than you need. We also ensure that our vehicles are operating at full capacity, and provide repairs and upgrades when they are not. Trucking Teams - For deliveries over long distances, we require our drivers to operate the trucks in teams of two. This way, one can rest while the other drives, allowing them to travel at all hours without risking fatigue. Constant Communication - Hot Shot Trucking serves as a central hub, listening to you carefully and answering all of your questions from the moment you place the order. If you have any specific instructions for how to handle the shipment, we'll be sure to hear and follow them. Navigable Network - Hot Shot Trucking has offices in the vast majority of major North American cities. 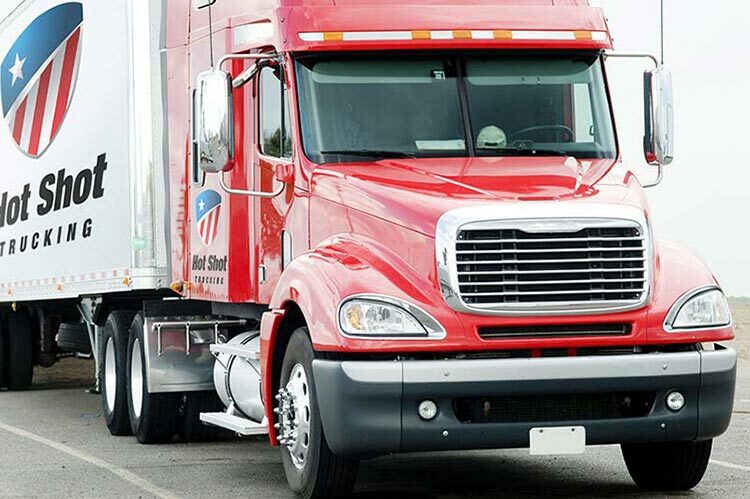 No matter where your shipment is coming from, we have trucks, drivers, and technicians nearby. Not only does this let us pick up the order within 2 hours of your placing it, but it also means that if there is a breakdown, our team is nearby to provide aid. 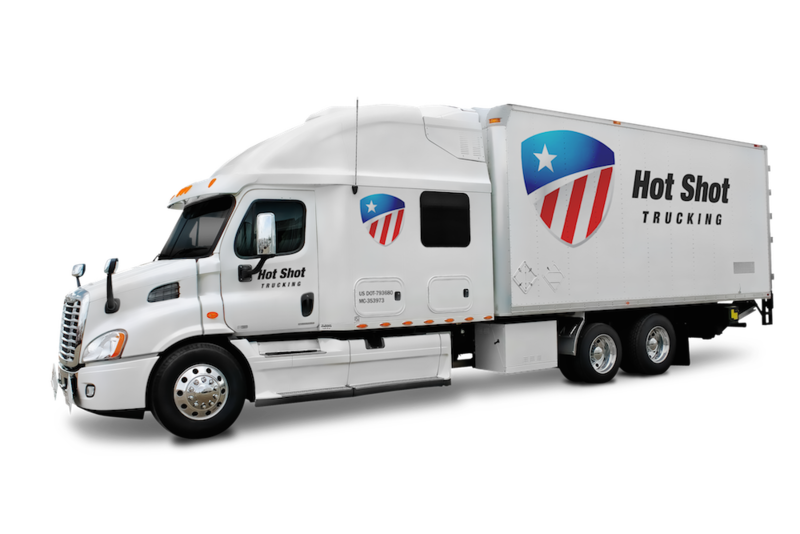 The Hot Shot Trucking team is always on hand to complete a delivery, no matter the day, time, or weather. To request a freight quote or learn more about our services, call (800) 713-1000 or visit our website today.